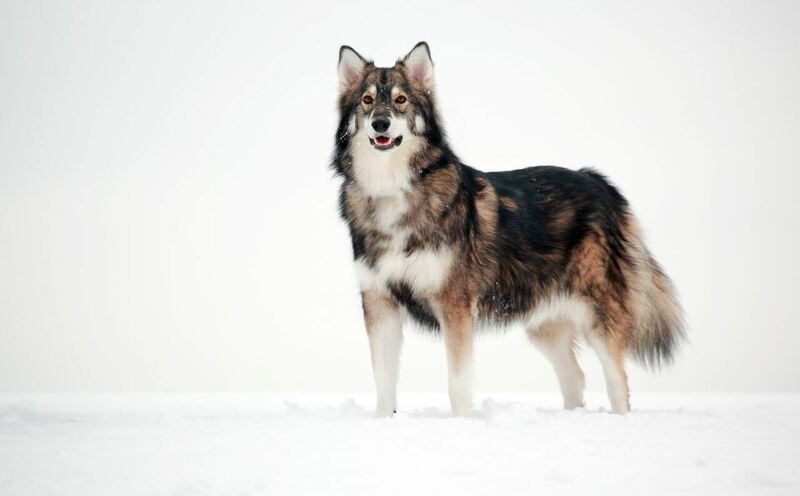 The Utonagan breed is one of the rarest breeds of dog that was originally created by multiple crossing the Siberian Husky breed or the Alaskan Malamutes and also the German Shepherd. 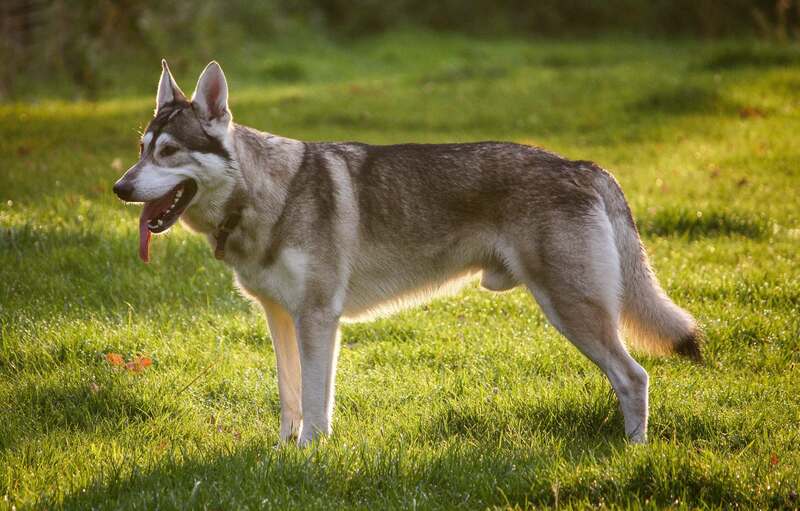 After its introduction into the UK during or after the late 1980s, the Utonagan breed has not yet been able to gain too wide a recognition because it was a fairly new dog breed back then and now. There is a very ancient Chinook-Indian wives tale that says that the source from where the name of the Utonagan dog originates actually means “spirit of the wolf” in that language. The name is actually quite a fitting one too because we can easily see that they were actually bred with the intention of making them look like the wildly magnificent and ferocious wolves. 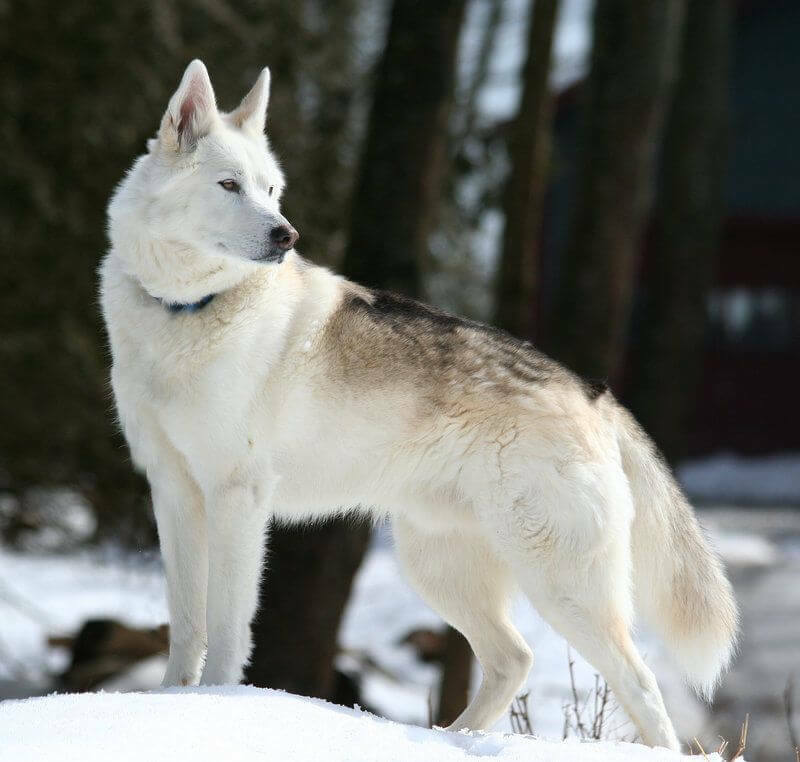 Actually, very few among this dog breed are bred every year, which is why the ones who really wish to adopt a Utonagan must put their names up for registering and listing with breeders organizations and then they are put on a significant waiting list. 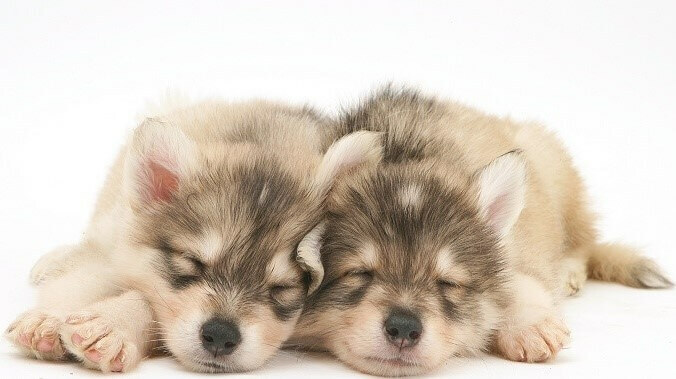 Today at Pets Nurturing we will inform you about this elusive breed and give you amazing Utonagan breed information that will amaze and delight you. 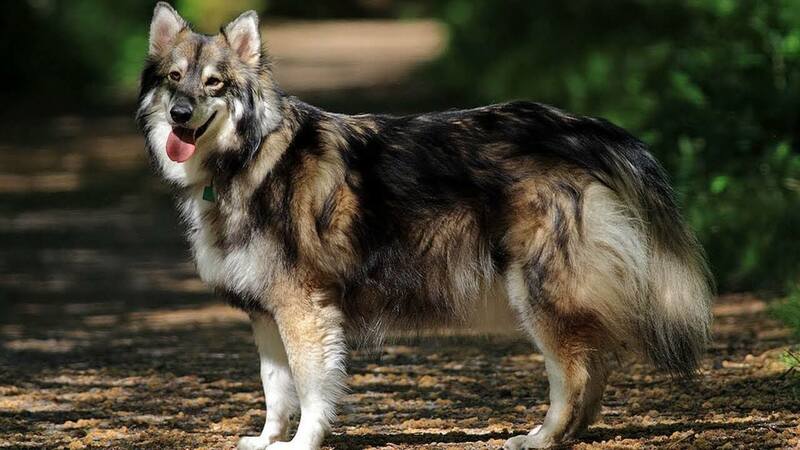 Also, this breed being as quirky and elusive as it is, the Utonagan breed information that we provide here is a must for you if you intend to become a potential parent and adopt a member of this breed. Because we know that the Utonagan dogs are a fairly new breed so it is relatively safe to compare and say that their looks are still evolving and can be called a developing feature. Even though all of them have a sort of wolf-like appearance as we have mentioned before they are still considered photogenic and elegant in their looks. 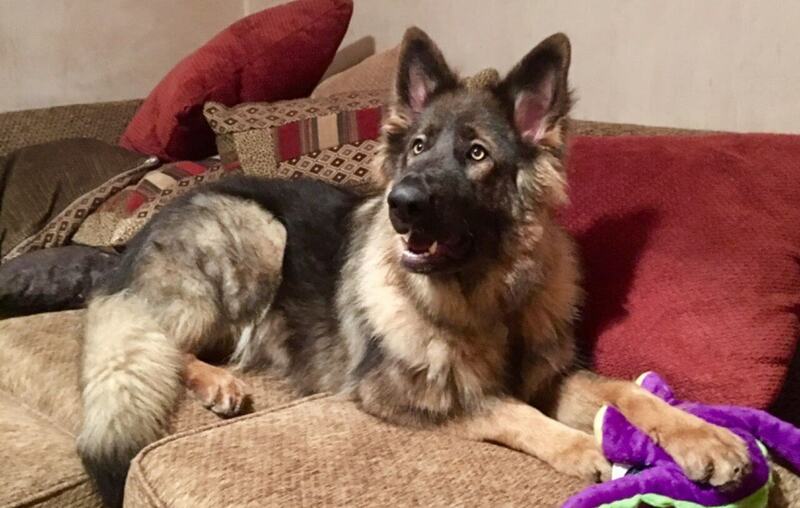 That being mentioned we also know from previous knowledge that the average male dog is almost 63-84 cm tall in height and weighs almost 32-40 kg. Whereas the average female stands at a height of 61-71 cm with a weight in the range of 25-41 kg. They’re quite often described using words such as graceful or slender and powerful-looking canines with elegant wedge-shaped heads. Their erect and triangular shaped ears are generally set at an ideal distance on top of their majestic heads. They also have stubby black noses and their eye rims are also black in colour which deeply enhances the clean and sharp look of their eyes. The Utonagan dogs mostly have powerful hind legs which are a contribution by their flawless ancestry and their extremely active lives. They also have a full and furry tail which rests quietly and peacefully when they are resting but starts to swing behind them when they are happy or active. 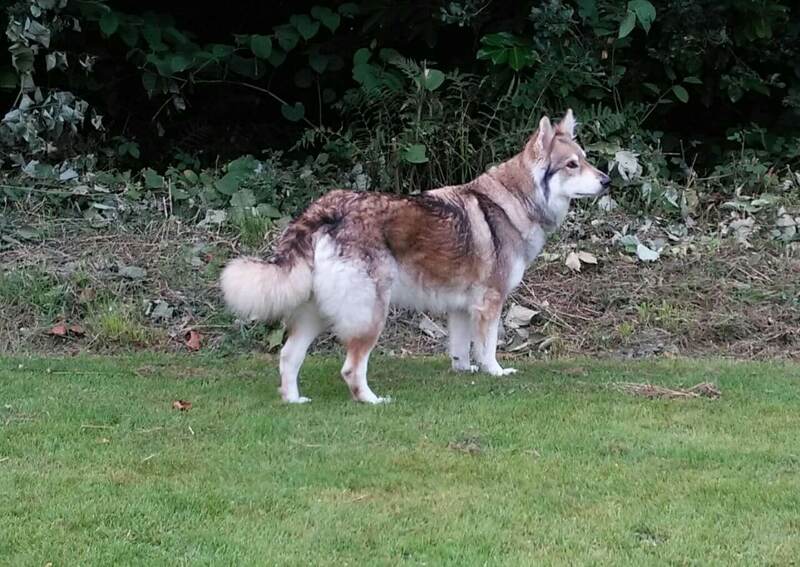 They have a fluffy thick double coat that thin very much during the summer months. This is an automatic response that ensures that they do not experience too much heat. Their Colours range from silver-grey to cream or brown and even black. However, their wolflike faces are a constant in spite of years and years of breeding and generation lines. Mostly your Utonagan will probably have a life period that ranges between 10 to 15 years. 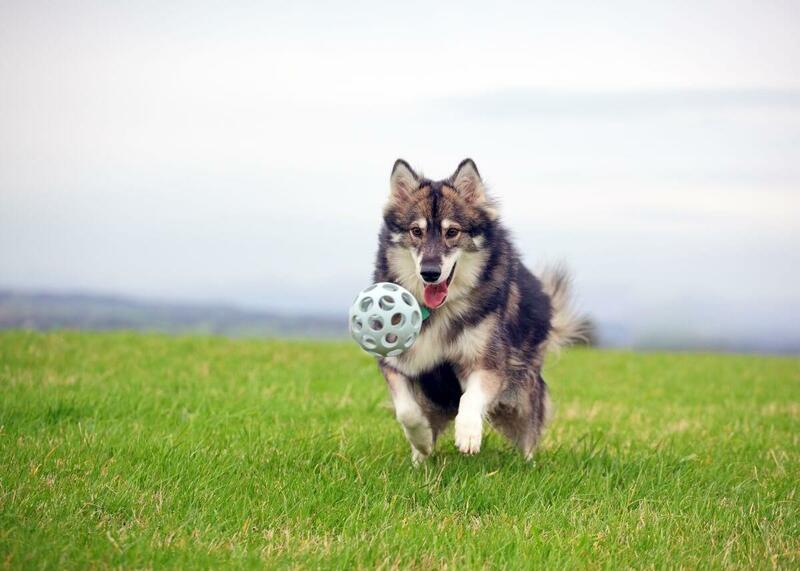 Just to be extra careful, make sure to feed it the absolute good quality dog food that is sure to meet its nutritional needs and keep him or her healthy for the longest and happiest life possible. However, this breed is still such a new one that we keep learning more regarding their health issues and concerns every other year. It was only in the year 2004 that we got to learn about some conditions that they were actually predisposed and more too. But now you can actually keep an eye on those problems. Some of them are eye problems and hereditary problems and most importantly hip dysplasia.